If I stopped writing, I would lose my desire to live. But when it comes to writing about writing, it’s difficult to capture that dire feeling without sounding overly sentimental or contrived. When I can&apos;t find the right words, that’s where music comes in. There is a host of artists that capture this gnawing desire to write, and they do it by bringing a sense of urgency to their raps. 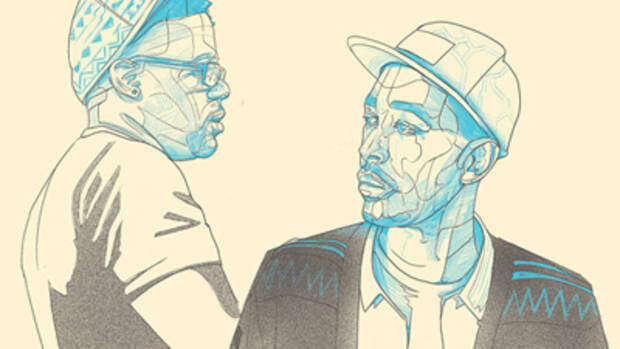 Emcees like Open Mike Eagle, milo, and Jonwayne—among others—all are able to glide the pen across the page with an undeniable immediacy. They’re also able to transform that gravity into an emotion much bigger than themselves. At face value, this bar does one thing for certain: declare the value of writing. Everything hinges on how we interpret the latter half. 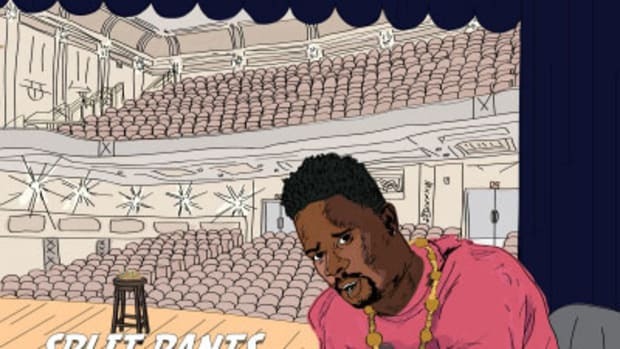 Open Mike Eagle divides fantasies and dreams on purpose, suggesting that a fantasy is more free and self-determined than a dream. Where a fantasy is based entirely on imagination, dreams are colored by external forces. Altogether, Eagle is saying that were it up to him and only him, he would dedicate his life to writing. His dreams may not allow the same room to pursue writing as his fantasy—a loss so grave he loses his own life. 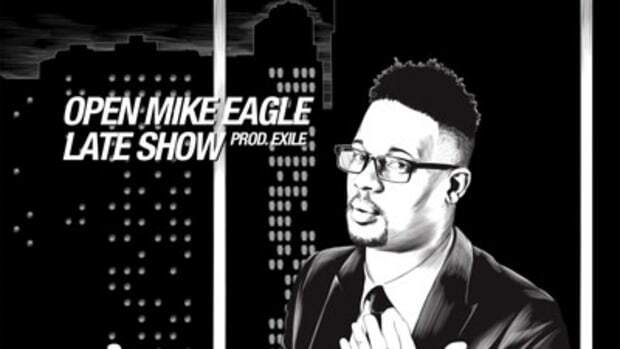 The sentiment is heavy but packed into a succinct lyric, Open Mike Eagle doesn’t drown in self-indulgence. “(How Could Anyone) Feel At Home” isn’t an isolated case. 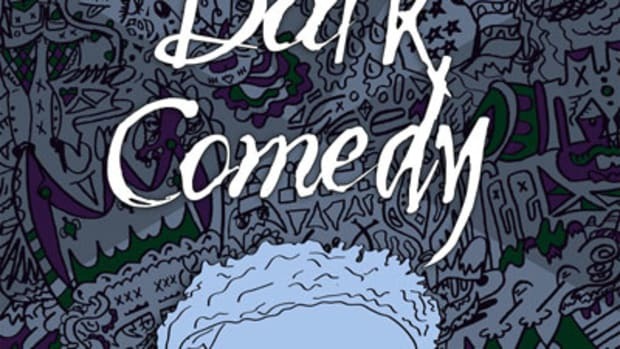 Looking back to his 2014 album Dark Comedy, Eagle invokes a familiar sense of urgency to the anthemic “Very Much Money (Ice King Dream).” The track centers around the empowerment of writing and creation, leading into a hook where “writers, magicians, comedians, astronauts,” and superheroes are all sitting on the same pedestal. The metaphor works because the necessity of writing is laden in the final image: writers are superheroes who have the well-being of the world on their shoulders. Any other approach would have been too trite. Writing with urgency also allows artists to set high stakes for their art. 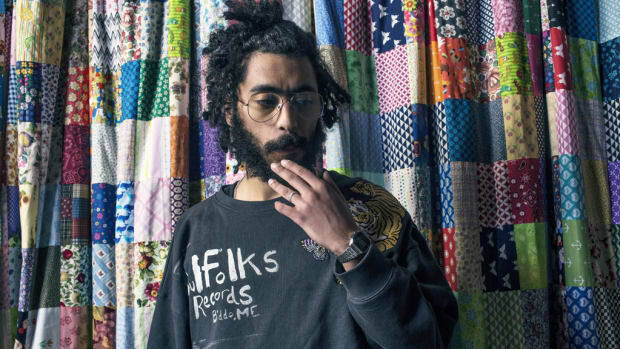 When philosophical wordsmith milo raps, “my vocabulary pays my rent,” we can’t help but listen. There’s an attractive confidence in the absolutism of the statement: milo doesn’t feel—if he ever felt—bound by any external forces. From milo, we learn that urgency in writing about writing translates to a tangible confidence. 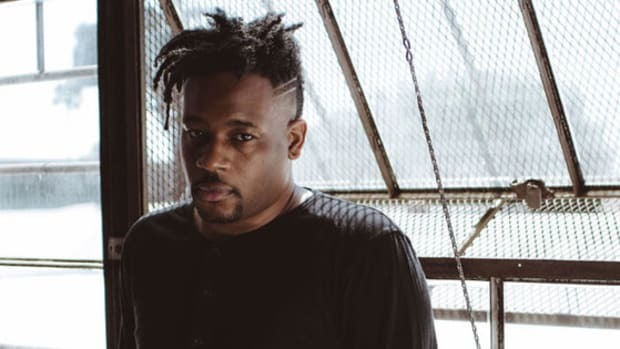 He echoes the sentiments of autonomy and agency that Mike Eagle underscored with his lyrics. milo’s bar doesn’t exist in a vacuum, either. 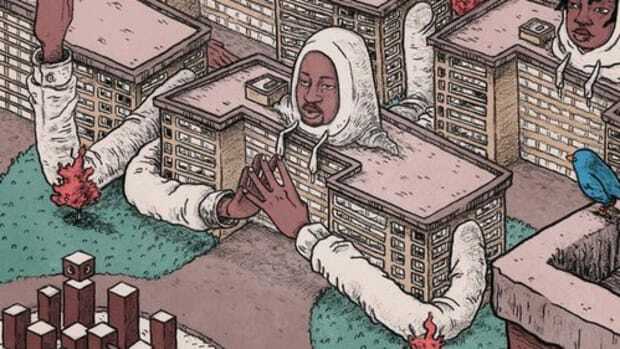 Though milo is open about his rap career sustaining his family, we can also take paying rent as an allusion to some type of spiritual satisfaction. 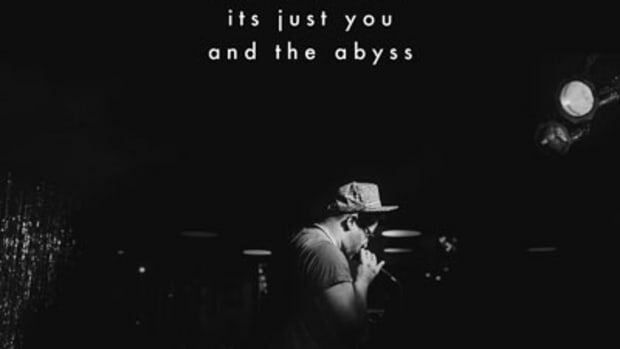 Writing is soul-replenishing, which is not that much of a reach when you consider the parenthetical title of the track: “the young man has a point (nurture).” Writing nurtures milo both financially and emotionally; which, if not the greatest fantasy, is at least the greatest dream. We can’t consider urgency without also considering desperation. Enter Jonwayne’s “These Words Are Everything” off of his latest, Rap Album Two. This cut embodies the cyclical relationship between urgency and desperation in a mere fifteen words: “Word to everything, these words are everything / Or maybe words are just my only thing.” In these two lines, Jonwayne takes the stakes set by milo—felt by all writers—and magnifies them with the simplest words he can muster. The simplicity informs the urgency, the desperation informs the urgency, the urgency informs the hit. This one hits. 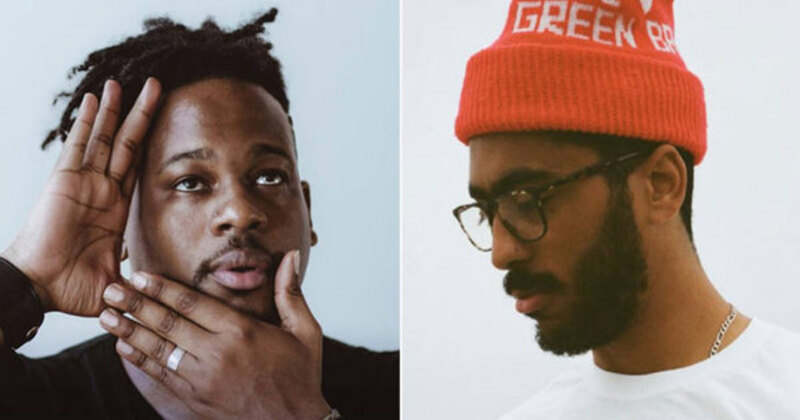 While books upon books have been and will continue to be written on the subject of writing—how to write, when to write, why we write, etc.—none of them can touch the feelings expressed by Open Mike Eagle, milo, and Jonwayne, because it’s the most urgent writing that will always hold the most weight.